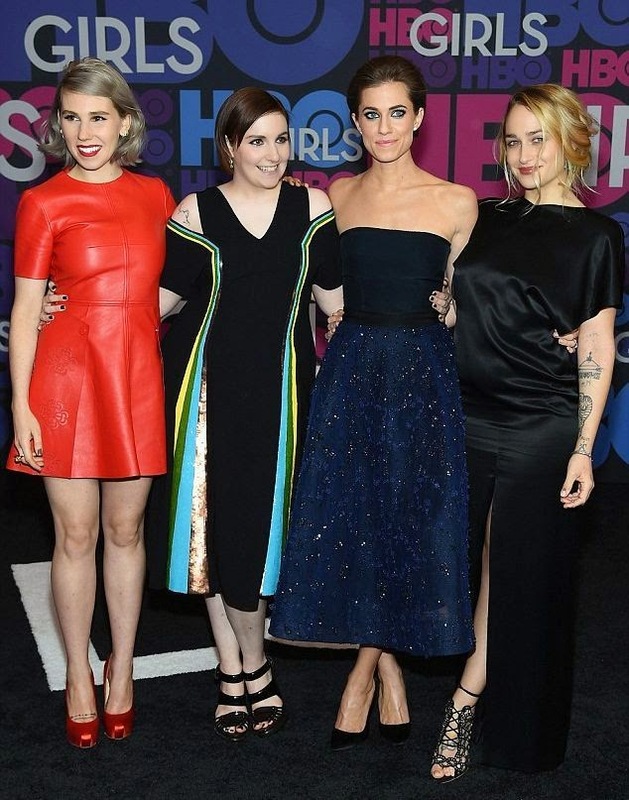 I don't know exactly about her, but this is another great look from Zosia Mamet. Dressing to impressing in a red short dress, the 26-year-old was radiant to the Girls season 4 premiere at New York, NY, USA on Monday, January 5, 2015. The actress left her garment do the talking and styled her fresh face in just a simple make-up. . . . . .But please, her long legs among a pair of red heels greeted an impressive list than the other celebrities on the tonight show. 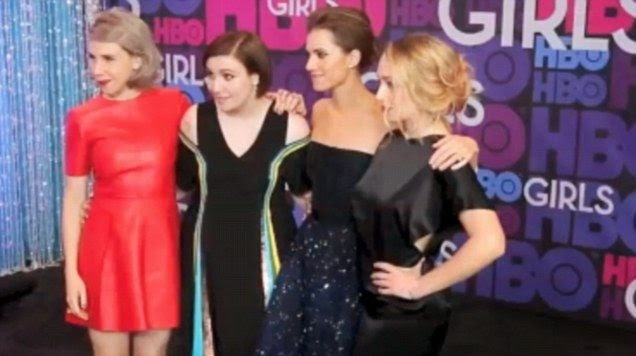 Jemima Kirke, Lena Dunham, Allison Williams and Kristie Alley allowed their fashion art into the red carpet too. Surprise! It's Zosia Marmet's diamond appearance!! !